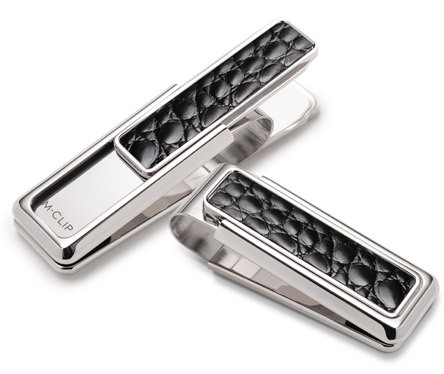 M-Clip is a family run business based in Savannah, Georgia. 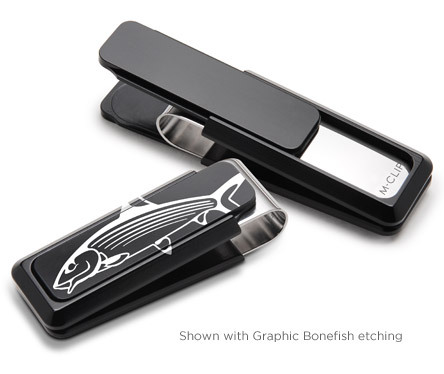 Our intention from the beginning was to make products that were unique and functional, but most of all, very high quality. 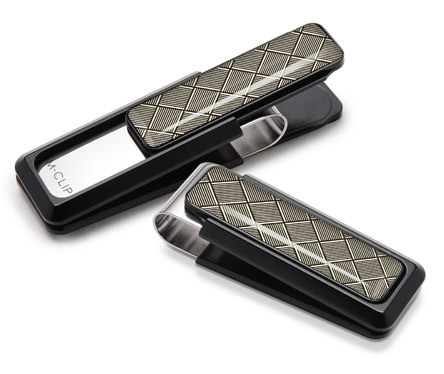 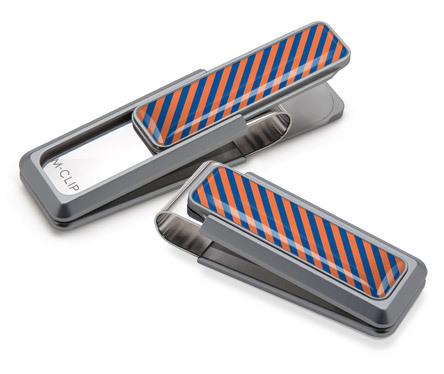 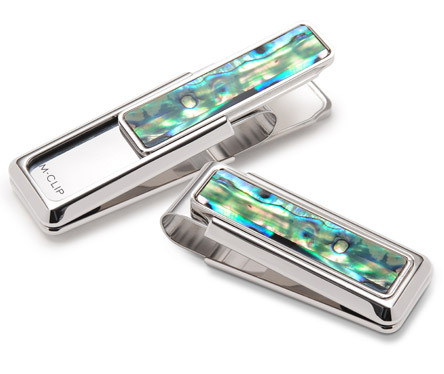 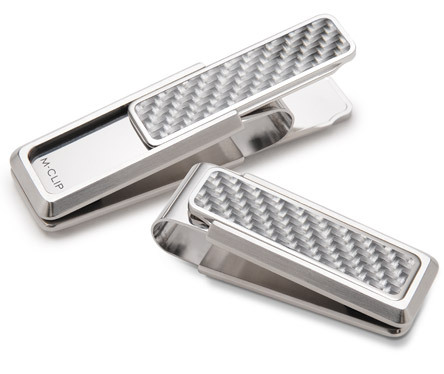 Our money clip’s patented sliding lever design has become what we are best known for, but growing requests for additional products over the years have lead us to create new, exciting products making our brand nationally known for quality accessories.